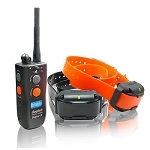 Quickly and effectively train your dog with PetSafe Remote Trainers. 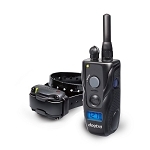 Our remote trainers are available in a variety of options to suit your pet's personality and your lifestyle. 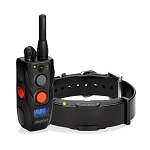 At the press of a button, you can get your dog’s immediate attention from hundreds of yards away. 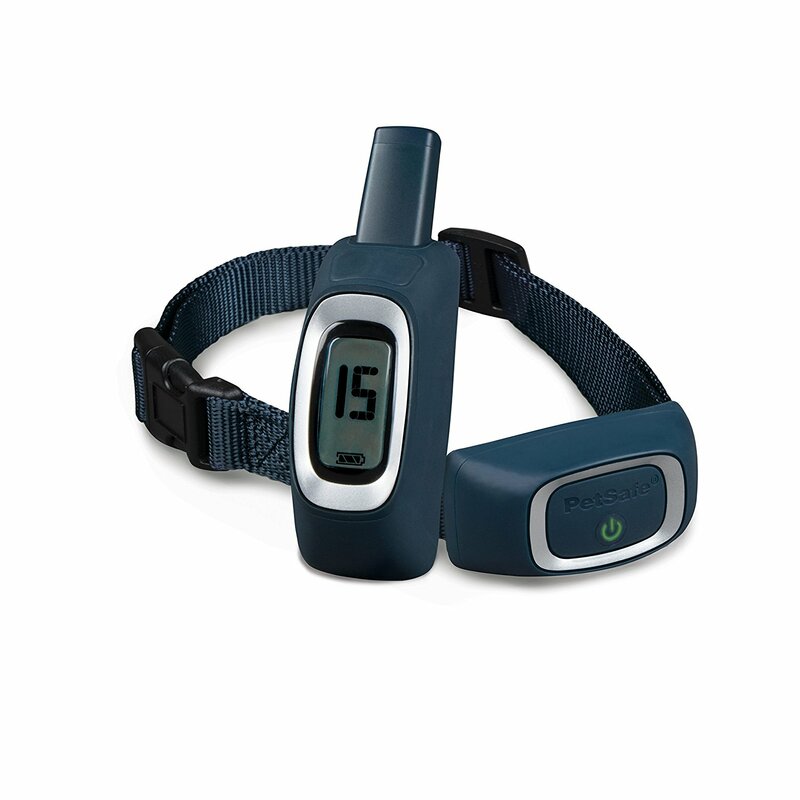 Remote trainers can be used to teach positive behaviors and eliminate nuisance ones. Not all dogs are the same: The stimulation that's right to help train your hyperactive Labrador might not be the same as what's best for your bashful Beagle. 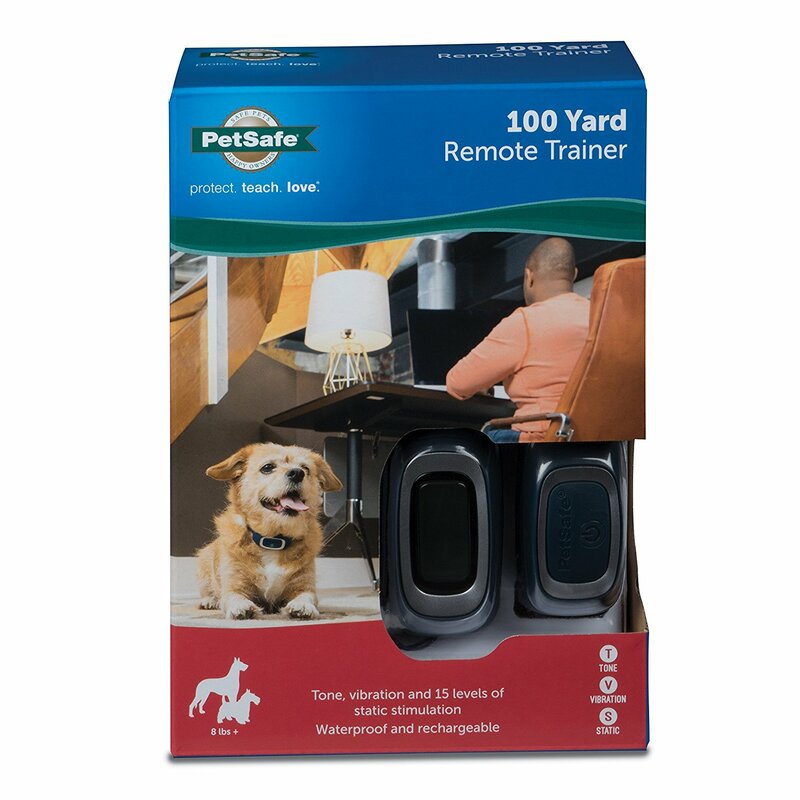 PetSafe Standard remote trainers are perfect for most dogs, delivering a safe and effective static stimulation to get your pet’s attention. 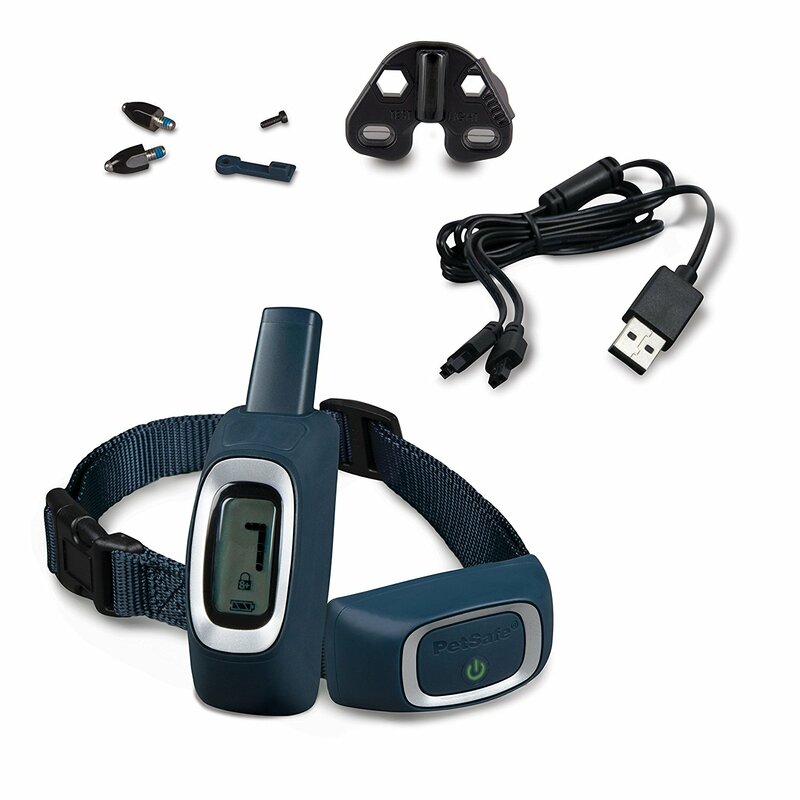 It is lightweight and ergonomically designed to fit dogs 8 lb. and up with neck sizes up to 28". 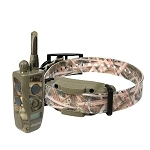 Finding the right range depends on the lifestyle you share with your dog. 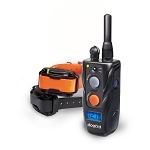 Longer ranges put out a stronger signal to ensure a constant connection between your remote and the receiver collar - especially in areas with obstacles like tall buildings, trees or heavy brush. 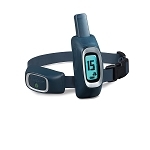 Our 100-Yard Trainer is perfect for indoor training, while our 900-Yard Trainer provides the greatest range for outdoor activities such as walking, jogging or hiking.